Perkinson Construction is an Equal Opportunity Employer, providing a safe work environment for all associates. Employees are trained to comply with all local, state, and federal safety regulations. Foreman and Project Superintendents are responsible for maintaining safe work conditions within their areas, ensuring that all operations are carried out with the utmost regard for safety. 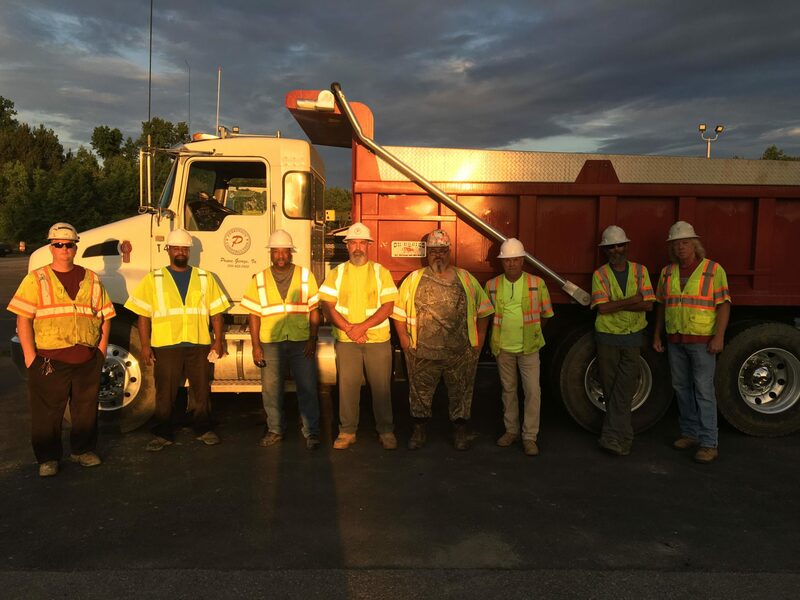 Employees are responsible for consistently following all established safety procedures, wearing required/recommended personal protective equipment, promptly reporting potential hazards, and for fostering a proactive culture focused on the safe and responsible use of Perkinson Construction facilities and equipment. 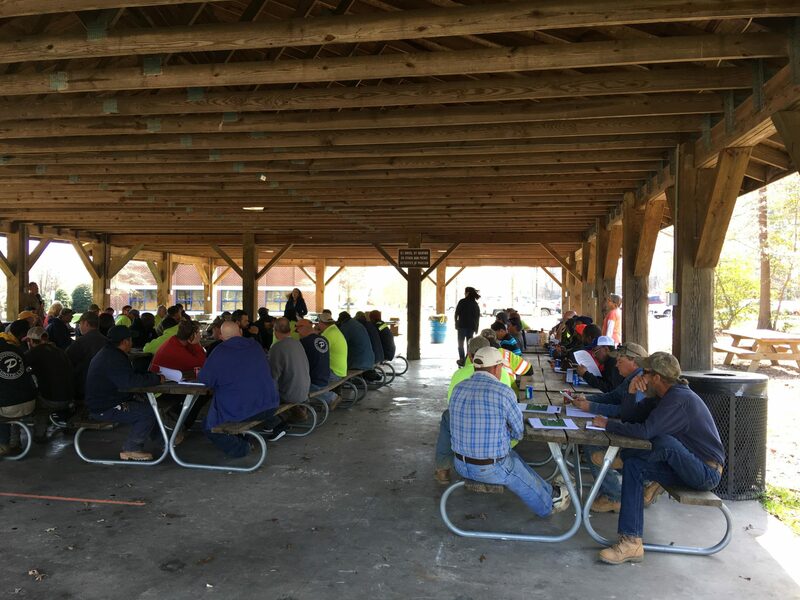 Every Perkinson Construction team member is responsible for the safety and health of each other and our surroundings. By accepting mutual responsibility to operate safely, we all contribute to workplace and community well being. 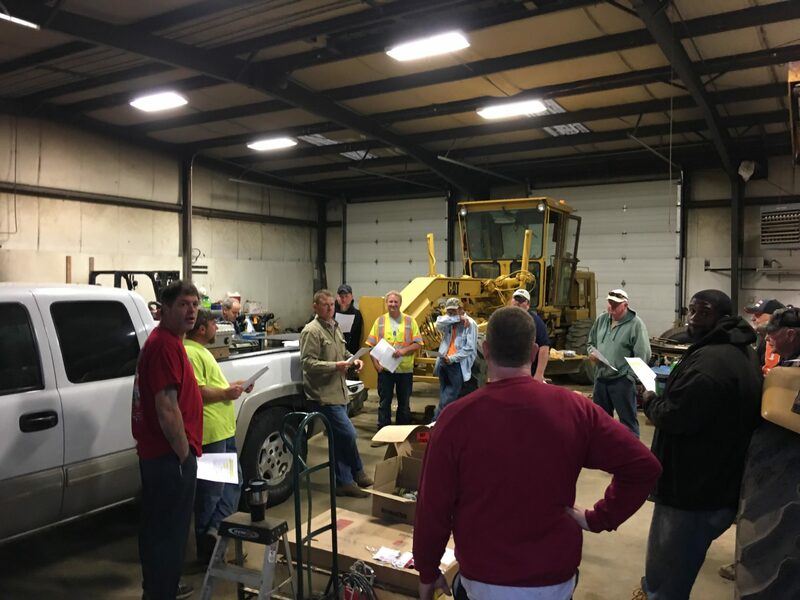 In addition, we provide mandatory CPR/First Aid classes, random monthly drug testing, and weekly foreman and drivers meetings to review various safety topics to eliminate workplace accidents.